Visit our company site here: BrainwashInc.com. Specializing in iOS (iPhone/iPad/iPod) development including server side functionality for database, location-based, communication and more. Brainwash Inc. has worked on over 70 apps currently available on mobile platforms contributing to some of the most popular applications. Feel free to visit our Clients/Testimonials or write for details. 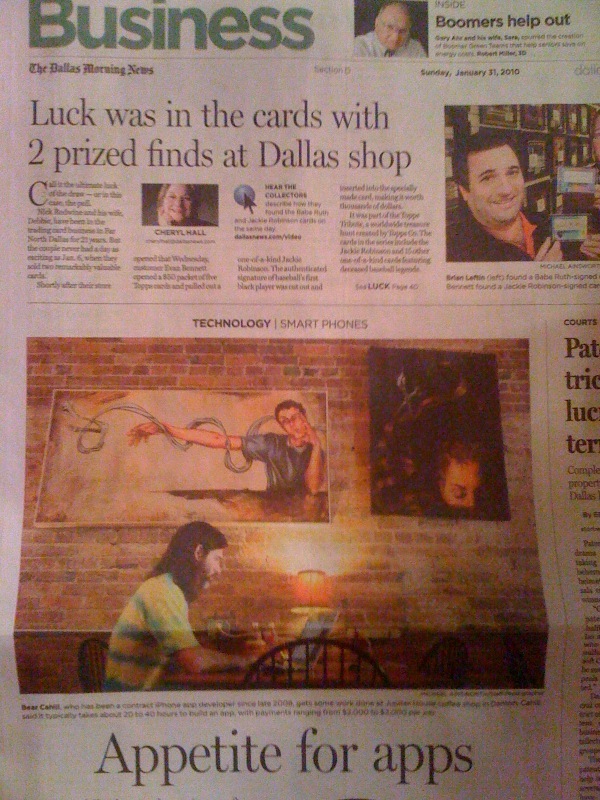 Article in the Dallas Morning News (see section on “Independents”). And listed here. View the Business section image here. 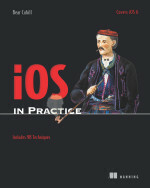 WeDentonDoIt.com app society article mentioning the book and company. Dallas News Tech Blog article on Denton Square Donuts app. Dallas listing of mobile app developer. Client app article for Track What Matters. 360iDev developer conference (Austin) report. Client app KidMeasure article here and here. Reference in client app: DivorceApps and here.